Women in villages are bearing the brunt of India’s worst water crisis in history as they have to walk miles to fetch water. This has led to a serious impact on their health as well. About 200,000 Indians die every year due to inadequate access to safe water, and 600 million face high to extreme water stress, the government think tank Niti Aayog said last month. Most of them are from villages, where the task of fetching water for cleaning, cooking and washing falls to women. With women also tending the fields as men migrate to cities in search of jobs, the burden is even greater, said Nirja Bhatnagar, a regional head of the charity ActionAid. 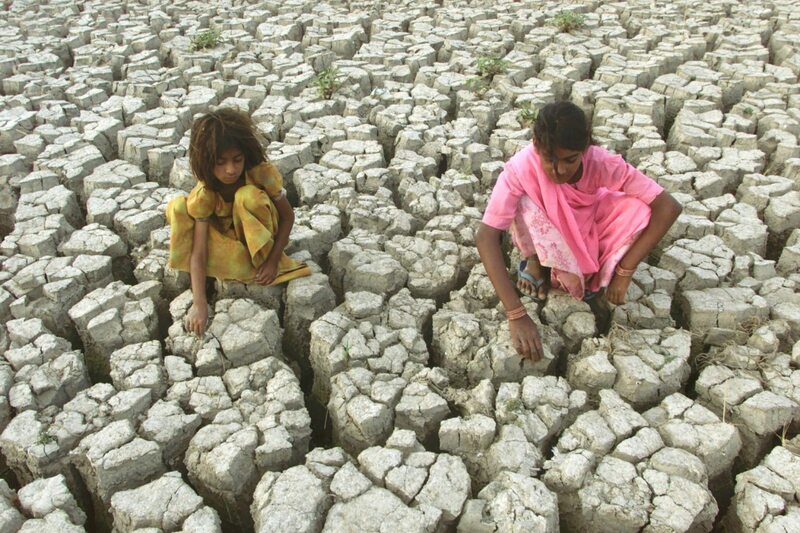 “Women in the rural areas are the biggest victims of India’s water crisis,” she told the Thomson Reuters Foundation. Nearly 163 million of India’s population of 1.3 billion lack access to clean water close to home – the most of any country in the world, according to a report this year by the Britain-based charity WaterAid. An expanding population, growing demand for water from agriculture and industry, and poor management of supplies have sent India’s groundwater to ever lower levels. It is in the villages that the impact is most severe. On an average, a rural woman walks 5 kilometres to 20 kilometres (3-12 miles) a day just to fetch water, according to estimates by campaigners. Apart from the physical strain of collecting water, women also suffer from the emotional stress of managing with little water, and maintaining menstrual hygiene, said Ranjana Kumari, director of advocacy Centre for Social Research. The burden is greater with the Clean India Mission, which aims to end open defecation in rural areas by installing toilets. “But many of (the toilets) do not have running water, leaving the additional task of getting water for them to women,” she said. Prime Minister Narendra Modi has acknowledged the severity of the water crisis and promised more resources to tackle it, including cleaning up the Ganges river, which makes up 40 percent of total replenishable groundwater resources. There is little time: by 2030, water demand is projected to be double the supply, implying severe scarcity for hundreds of millions.